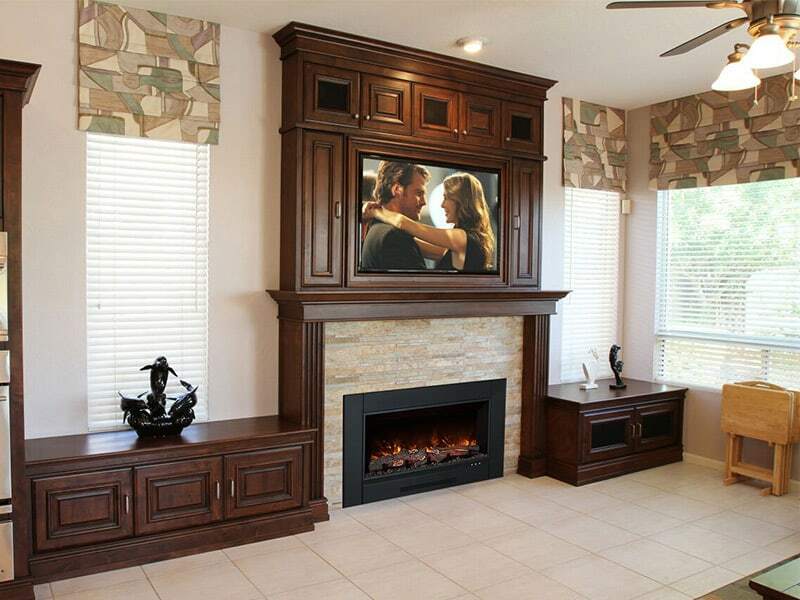 Overall Size: 32.875″ wide x 23.875″ high x 9.5″ deep. 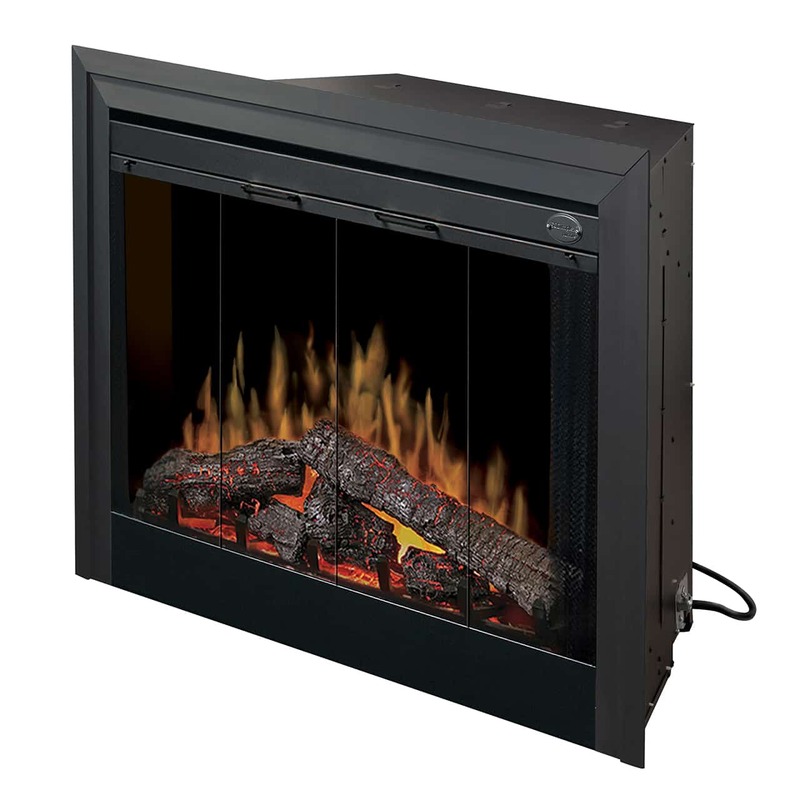 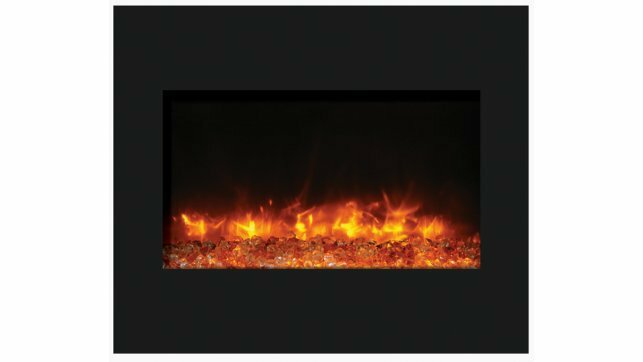 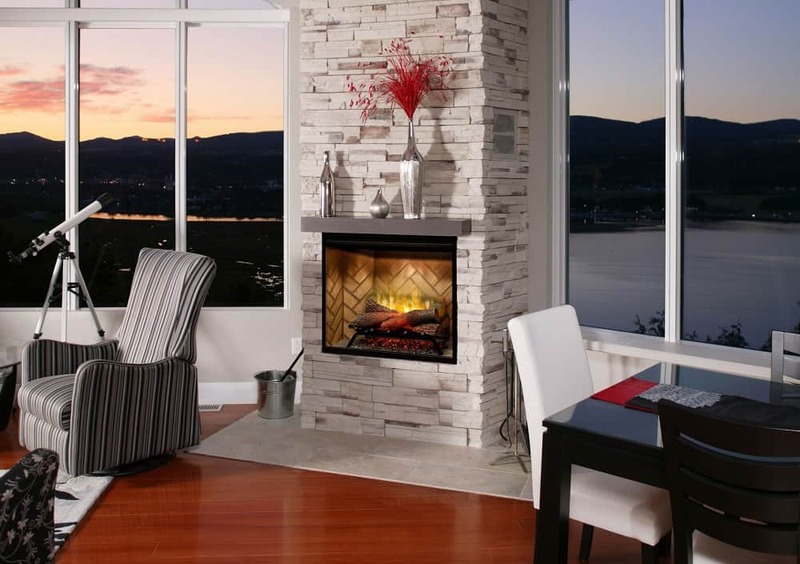 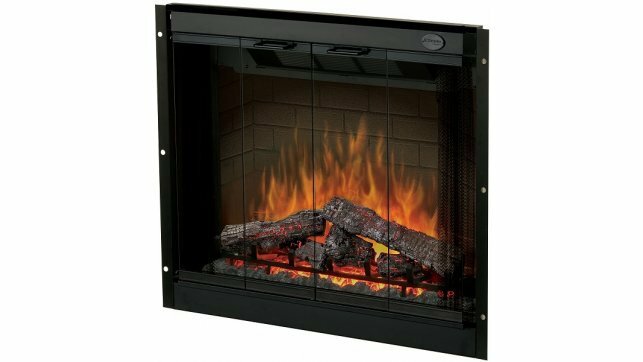 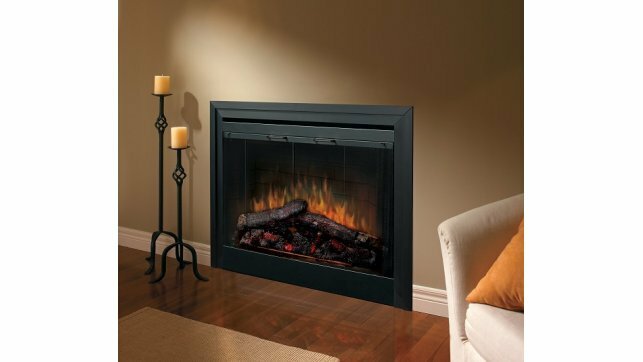 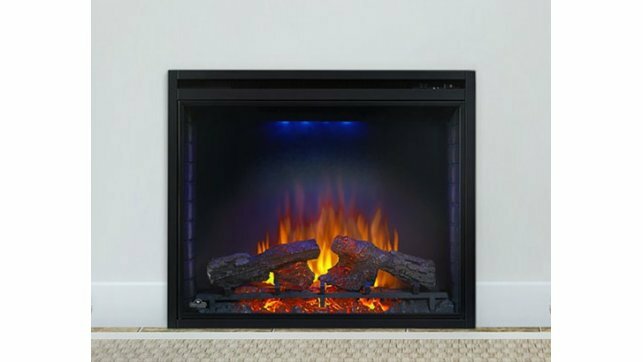 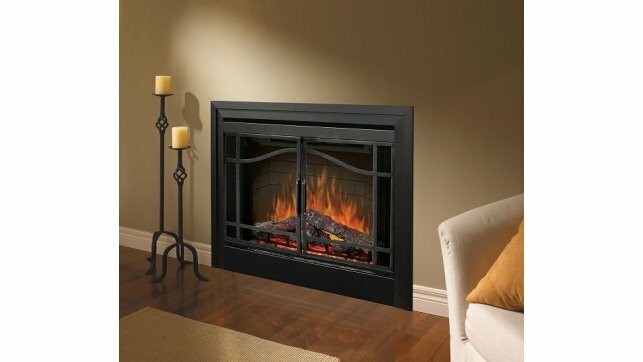 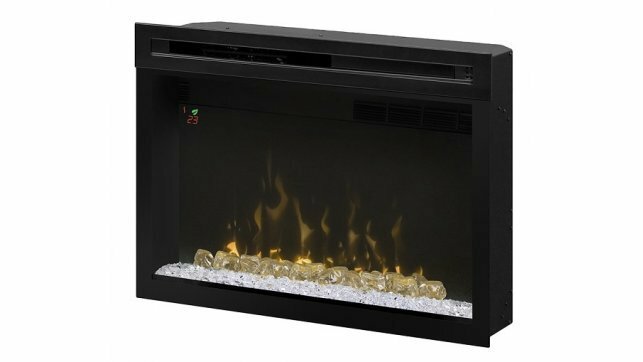 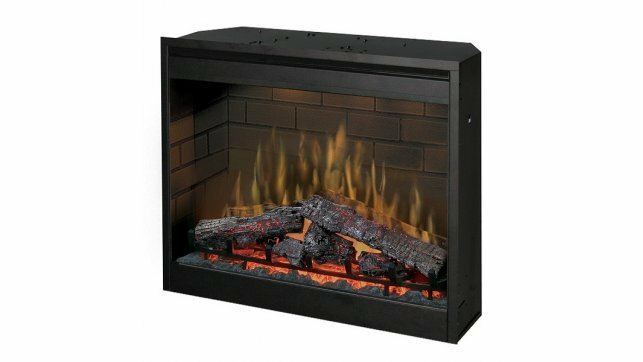 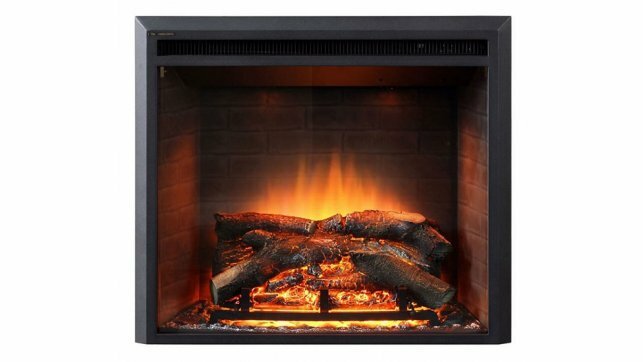 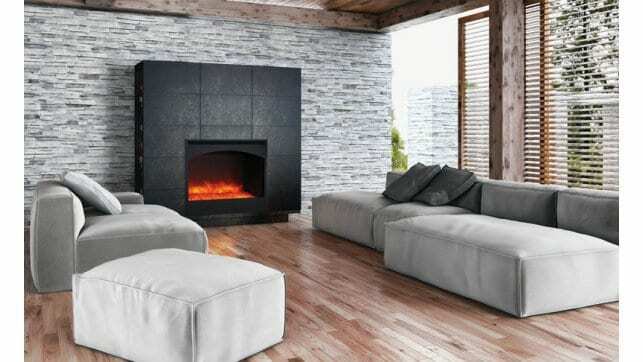 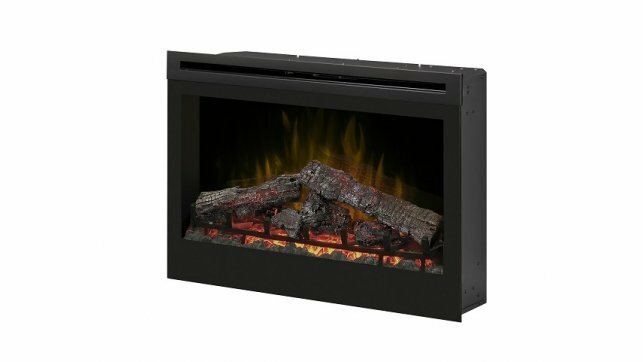 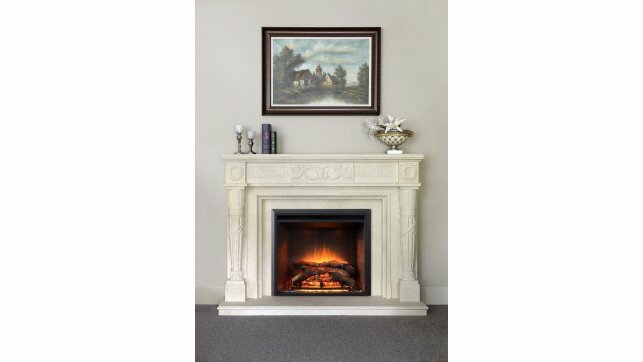 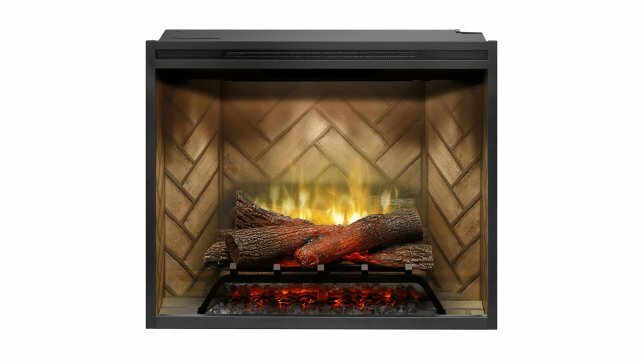 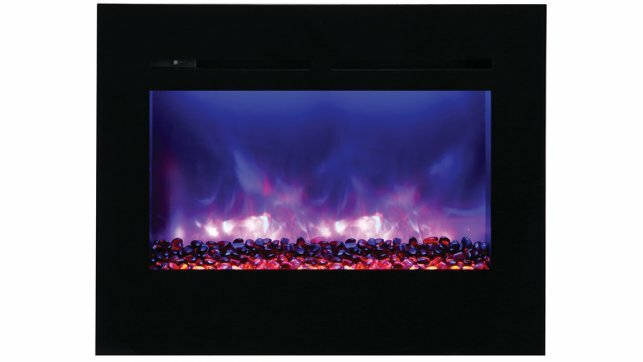 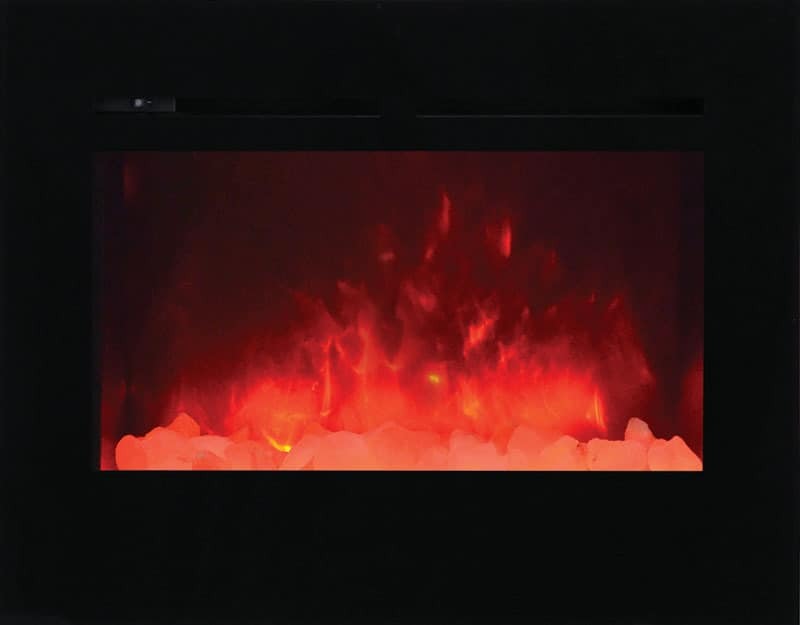 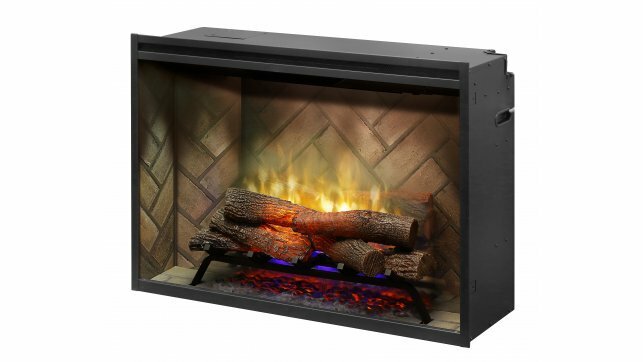 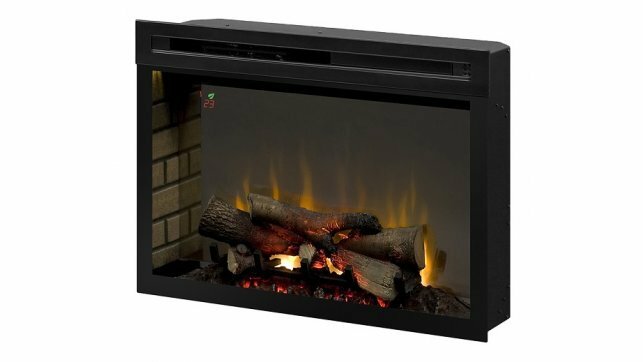 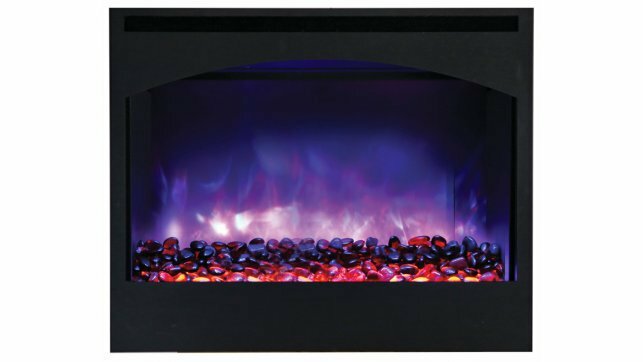 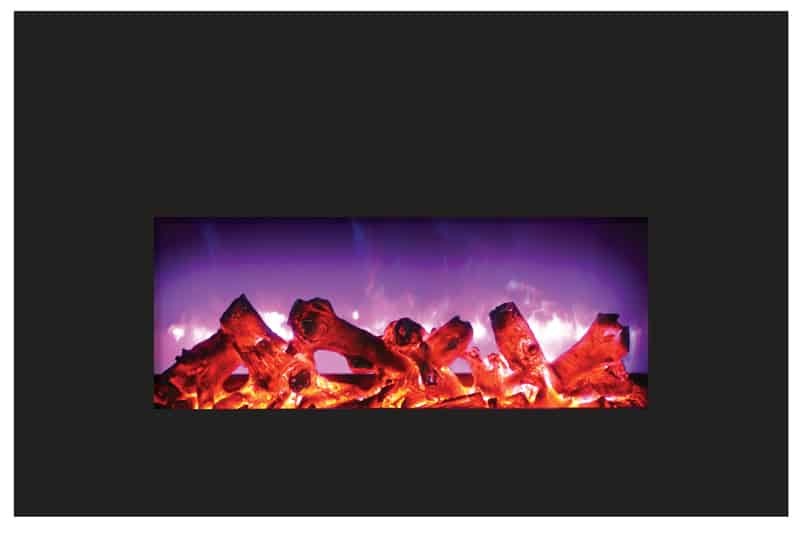 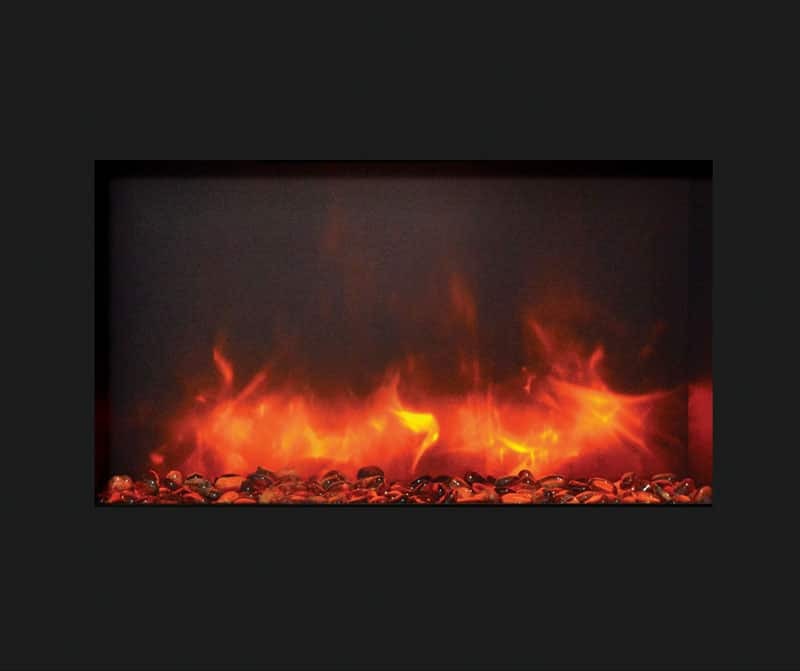 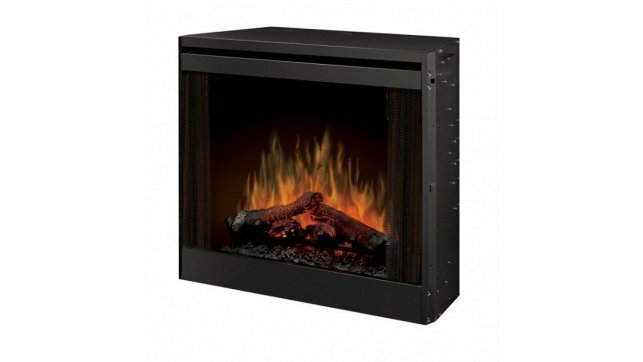 Dimplex PF3033HG Multi-fire XD 33″ electric plug-in firebox features dazzling Multi-Fire XD™, which can accurately reproduce a natural wood-burning fire, gas fireplace or a range of ambient light themes that range from moody and hypnotic, to pulsing and vibrant. 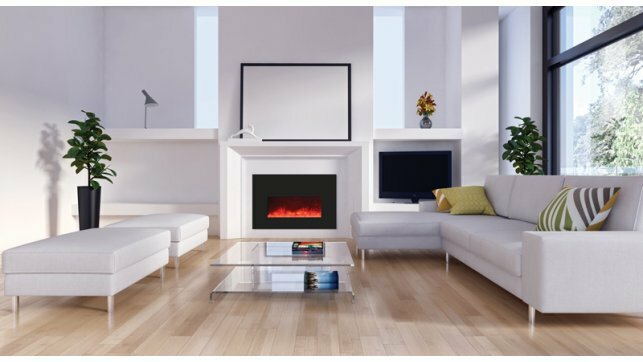 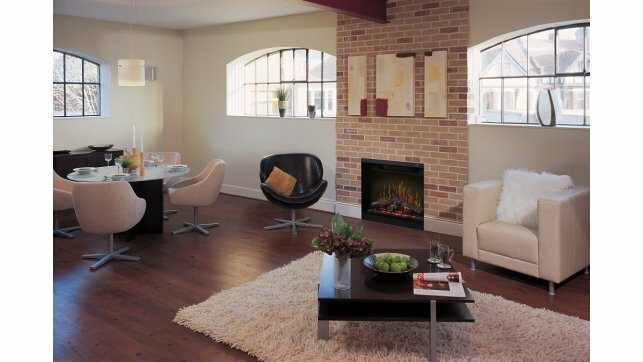 Combined with a high-efficiency heating system and intuitive multi-function control options, Dimplex PF3033HG is the perfect look and feel for any space. 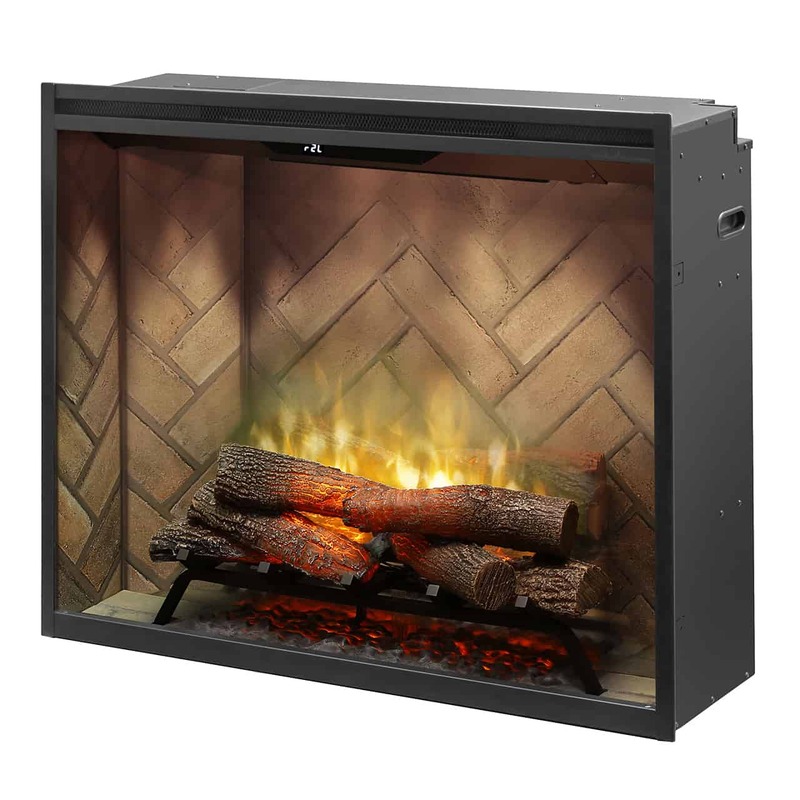 Dimplex PF3033HG is particularly popular for media cabinets. 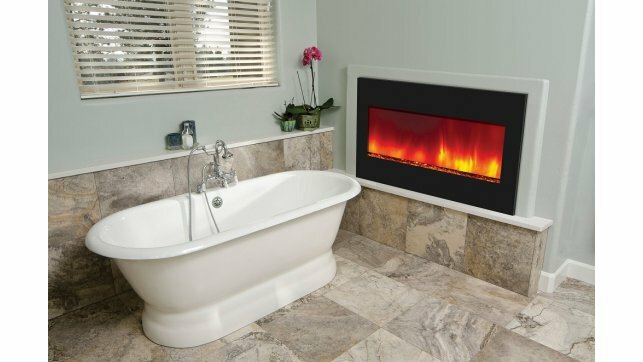 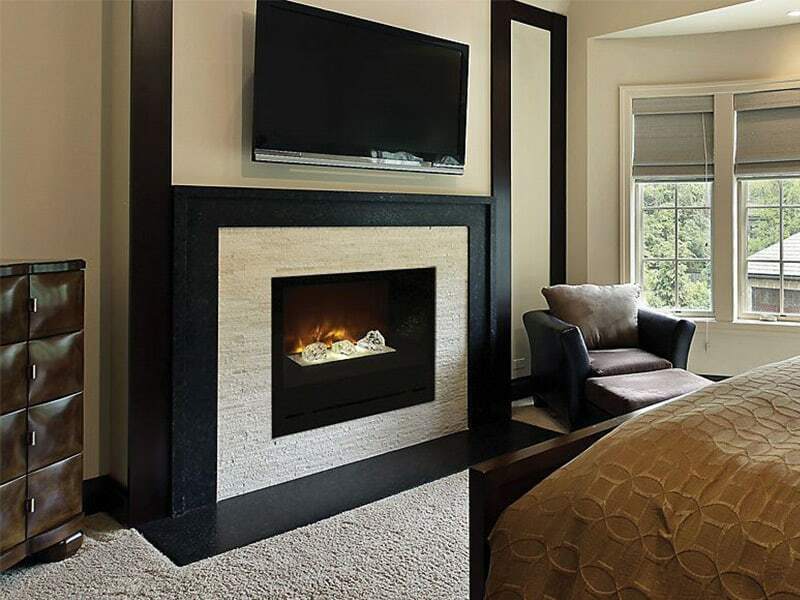 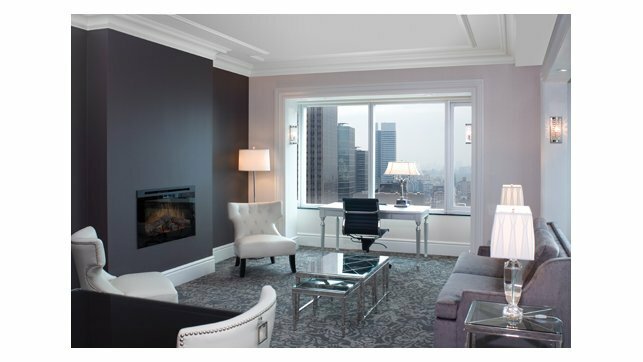 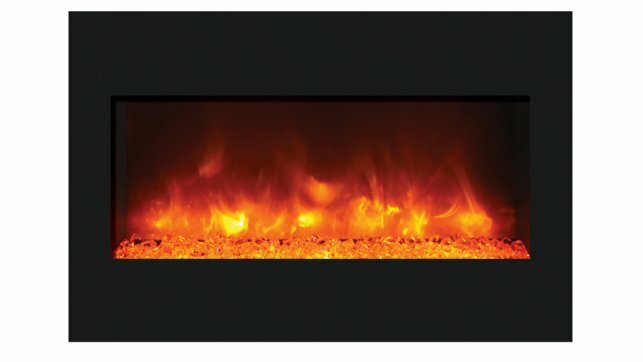 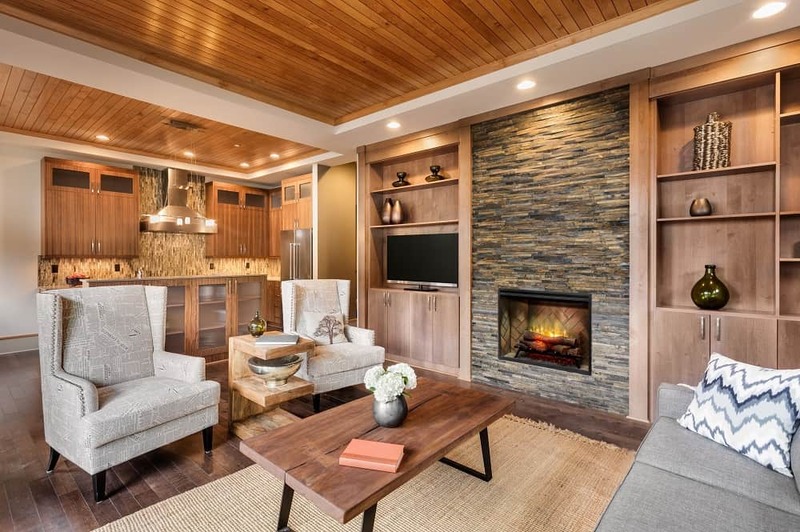 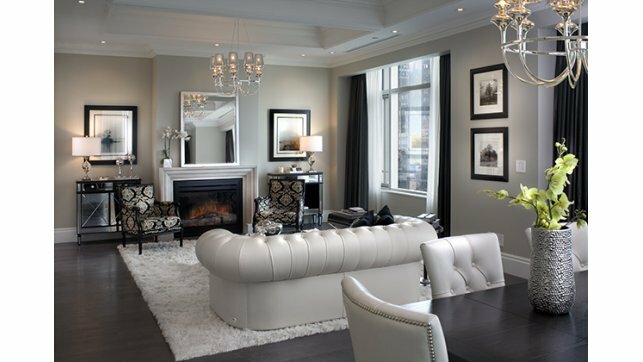 Comfort$aver™ Heating System – The patented Comfort$aver™ ceramic heating system uses 11% less energy than the leading quartz infrared heater by automatically adjusting fan speed and heater wattage to safely and precisely match the requirements of the room.